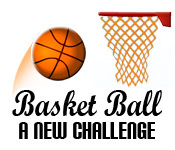 Take on Basketball: A New Challenge! 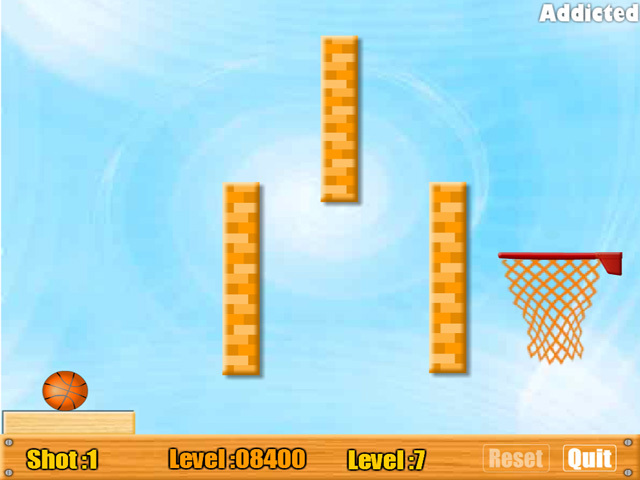 Aim the ball carefully to make it over the obstacles and into the net!Take on Basketball: A New Challenge!Take on Basketball: A New Challenge! 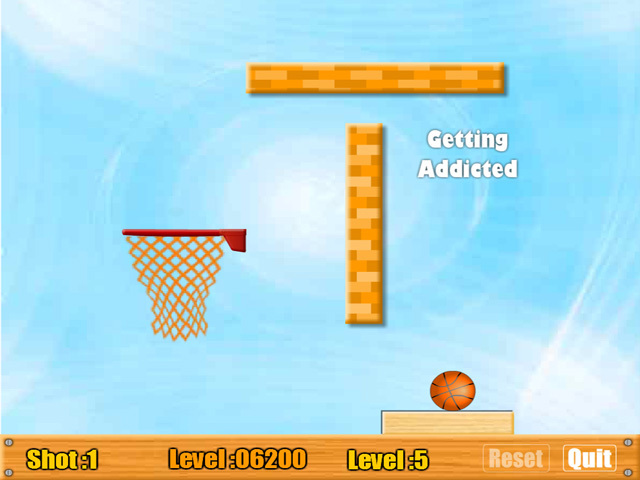 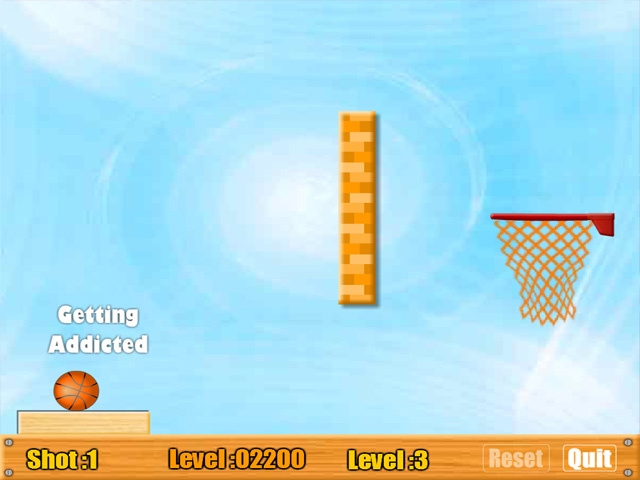 Aim the ball carefully to make it over the obstacles and into the net!